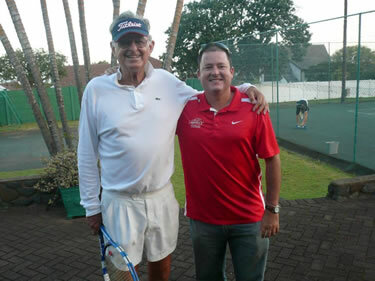 We are the bridge between the church and the “Tennis World.” Ryan Fitzwilliam is mobilizing the Gospel and fellowship to amateur and pro tournaments across the USA. Reaching players, coaches and families for Jesus Christ via Bible studies, booths, Christian materials and lots of relationship- building. 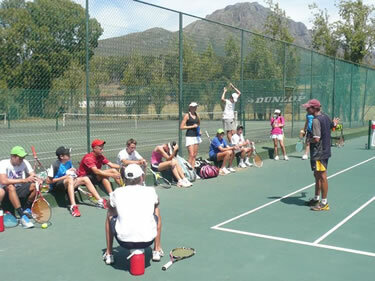 Mission trips include clinics and outreach using Tennis as a vehicle to spread the gospel. But, we cannot do this without help. Would you prayerfully consider supporting us in IMPACTING this mission field? Email or call Ryan Fitzwilliam @ (954) 610-5084 for more information.